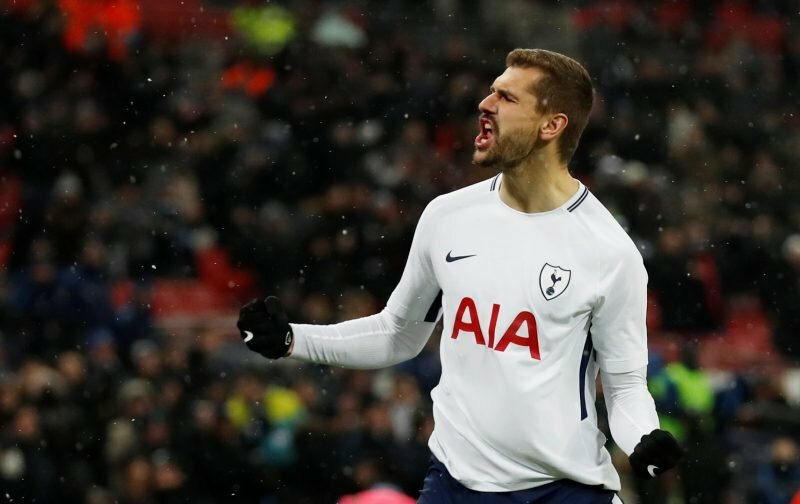 Athletic Bilbao’s new director of football, Rafa Alkorta, has recently confirmed that the club are ‘interested’ in Tottenham Hotspur striker Fernando Llorente. With many expecting the 33-year-old to move on this January transfer window, he has been linked with a few clubs already on the rumour mill and it’s no great surprise to see his former club linked with him, although it’s fair to say it’s not often you get such a direct quote prior to a firm offer coming in. Sky Sports lean on an interview with Spanish radio network outlet Cadena SER, where Alkorta talked about a number of potential targets for them as they look to avoid relegation from La Liga this season. 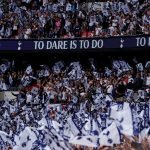 Whether or not this does actually turn into a real offer before the month comes to an end remains to be seen, but Llorente might find that his hattrick for us in the FA Cup clash against Tranmere Rovers last week was incredibly well timed as he looks to possibly move on to increase his game time with him playing second fiddle to Harry Kane.